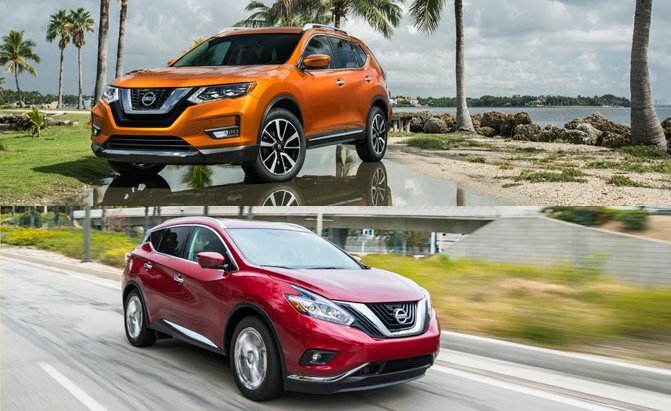 Nissan Frontier Forum > ClubFrontier News and Polls > ClubFrontier News > Nissan Rogue vs Murano: Which SUV is Right for You? I bought my wife a new Rogue a few months ago. We are really happy with it.